Junction Support Services is proud to sponsor an award in the 10th Red Carpet Youth Awards. 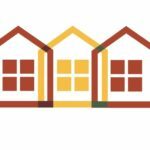 Run by the City of Wodonga, the awards recognise and acknowledge the contributions of young people and the difference they make in the community. Together with Albury Wodonga Ethnic Communities Council (AWECC) we’re sponsoring the Youth Ambassador Award. 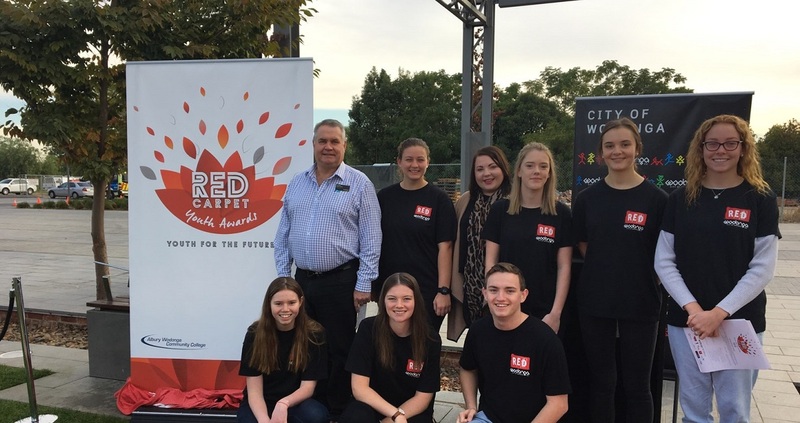 The Red Carpet Youth Awards are for 14- 24 year olds who work, study or live in Wodonga. The Youth Ambassador Award is chosen from the category winners and is a young person who shows outstanding dedication to the community and demonstrates the community’s values in all aspects of their life. 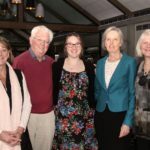 The awards were launched on 19 April at a breakfast in Junction Square and will be announced at a gala event on Friday 3 August. Nominations close on 1 June at 5pm. 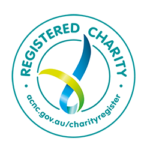 For more information or a nomination form, please visit Wodonga.vic.gov.au/rca or phone 02 6022 9232.